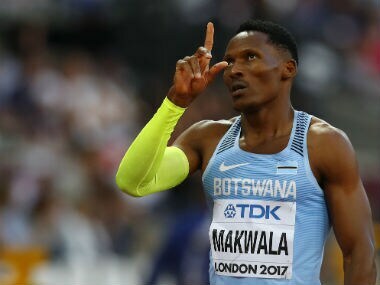 Just hours later after Makwala was denied entry, he revealed that he had felt fit to race both in the 200m heats on Monday and the 400m final. 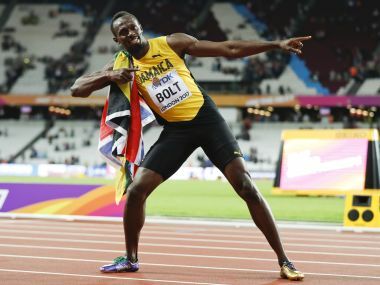 Li Lingwei credited her Asian Championships gold medal-winning performance for boosting her confidence ahead of the IAAF World Championships. 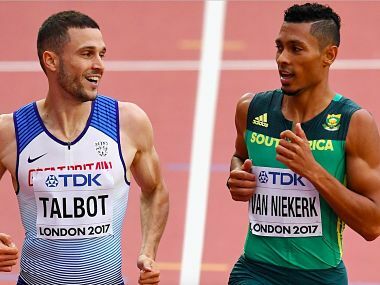 Wayde van Niekerk is hoping to emulate American legend Michael Johnson in 1995 by winning 200m and 400m world gold. 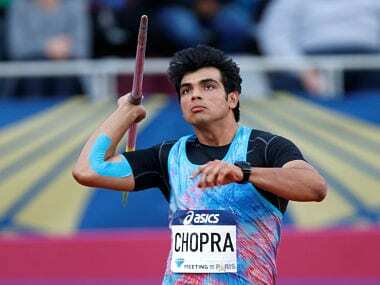 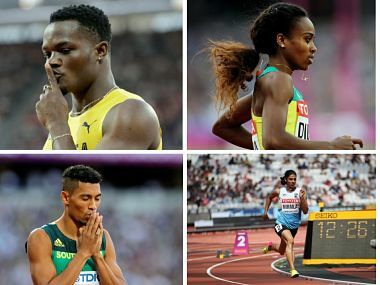 Here's all you need to know about the schedule of events to be held in IAAF World Athletics Championship 2017 on Day 4. 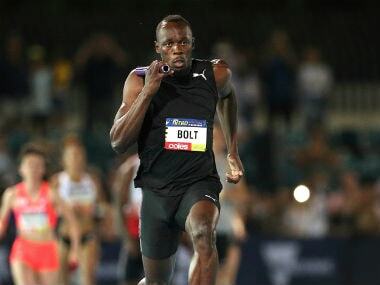 For more than a decade, Usain Bolt has been the soul and conscience of a sport that has been steadily murdered in broad daylight. 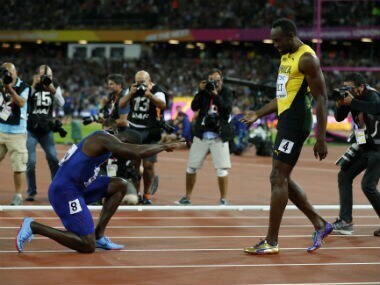 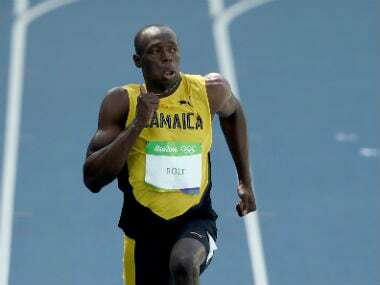 The Jamaican brought credibility and joy of running uninhibitedly. 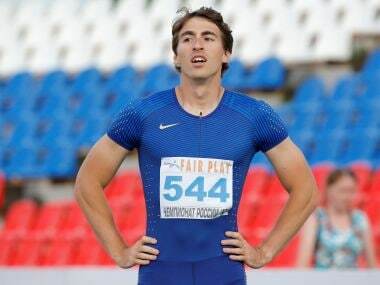 Nineteen Russians have been cleared to compete internationally after demonstrating to the IAAF that their training environment meets the required anti-doping standards.